In 2016, we released a revolutionary new valve that could inflate your mattress three times faster than a standard valve. Since then, we’ve made updates and added resources to help campers improve their experience. 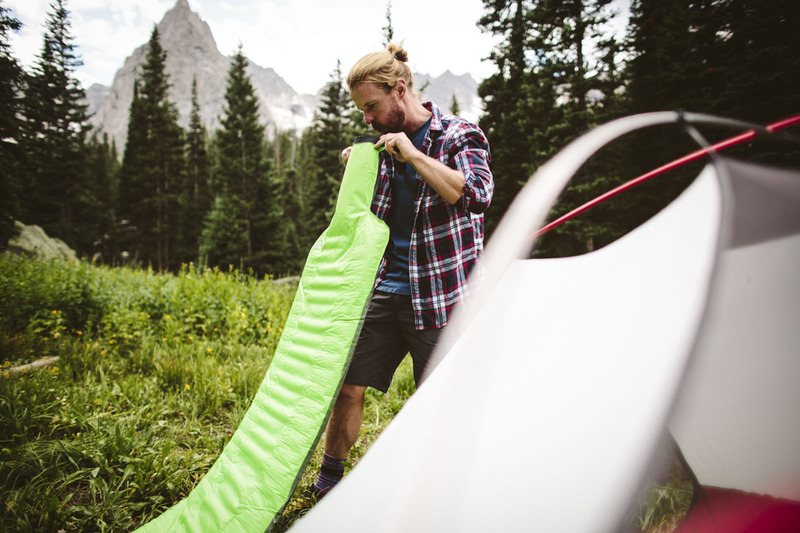 Now, there are plenty of reasons that everyone should have a SpeedValve mattress in their camping quiver. In this edition of Therm-a-Rest Gearshed, we lay out a few reasons why you should consider a SpeedValve for your next mattress. Innovation is a messy game. You can’t just turn the norm upside down and imagine that everything will just magically work out. The excitement of change and the steadiness of the status quo tend to mix like oil and vinegar. You heard all about this process in Apple’s “Here’s To The Crazy Ones”. The one thing you can’t do to innovation is to ignore it. So here we find you, the comfort-seeking camper, at a crossroads. Should you buy an innovative SpeedValve mattress or one with a standard valve? Many people had reservations or trouble using them correctly, but now our SpeedValve mattresses are winning awards and appearing in gear guides left and right. 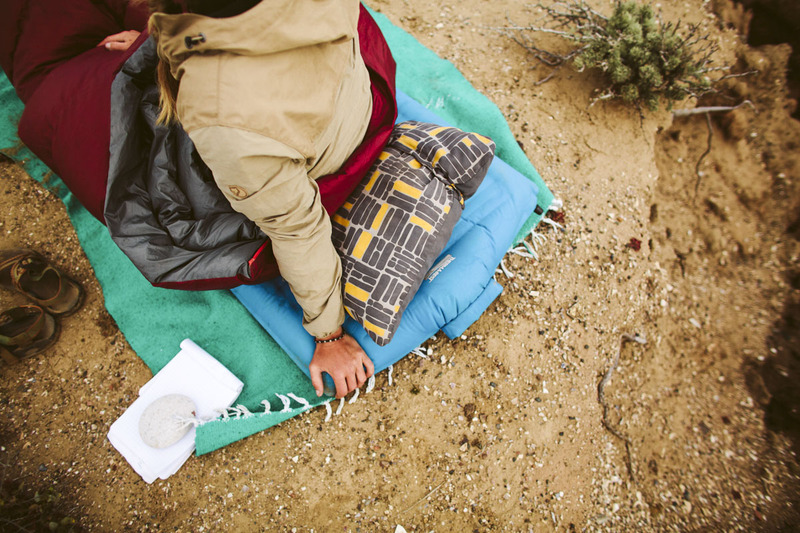 Below you will find three reasons why our SpeedValve can change the way you camp. 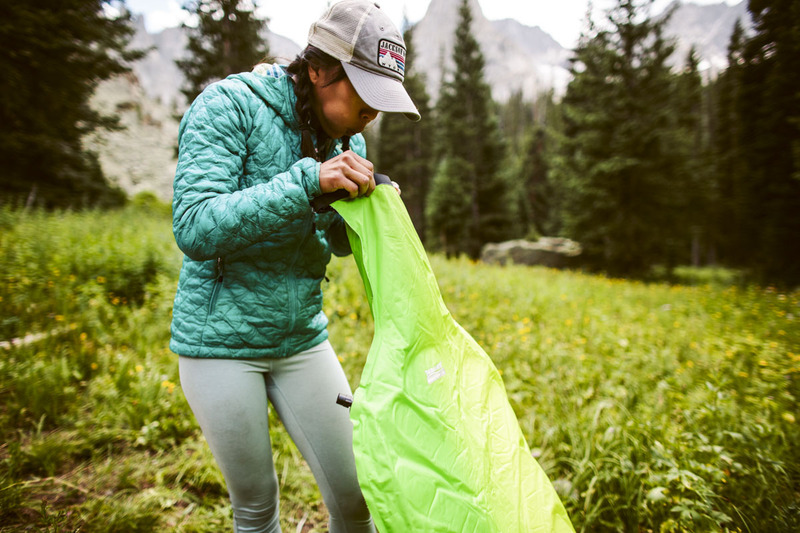 Every piece of gear that we make goes through rigorous testing, in the lab and in the field. After we are 120 percent sure that it will thrive for a life in the outdoors, we test it again. Every SpeedValve mattress was designed under these design philosophies. We know they work because we have used and tested them. We know they hold up because we beat the crap out of them ourselves throughout the Cascades and Olympics. However, since the SpeedValve is a new technology, it can be a little tricky to use. We created a tips and tricks video to help you get the most out of your SV mattress. 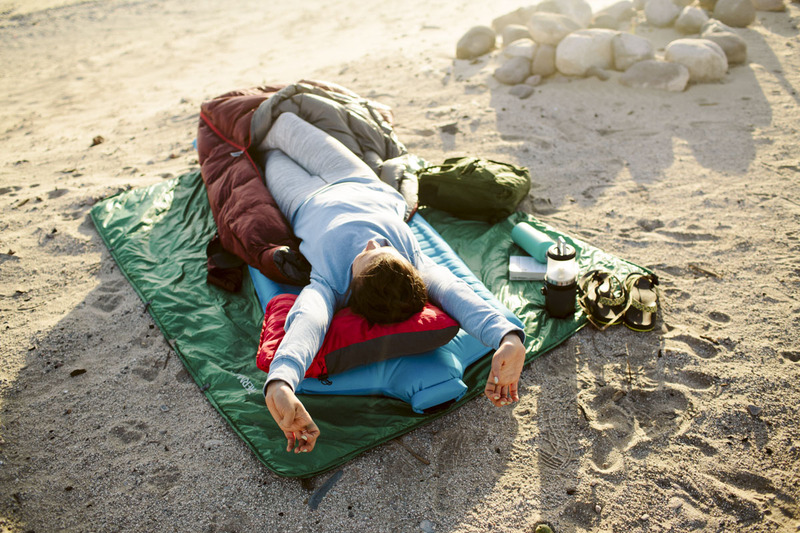 To ensure you don’t lose air during the night, make sure you FOLD the valve exactly SEVEN times. This is the same as properly sealing a dry bag. It must be airtight with no wrinkles in any of the folds. Be sure to double check that the small valve on the corner of the pad is closed. Ensure the black inner valve is tucked in before folding. Not tucking the valve in can compromise the airtightness of the valve. 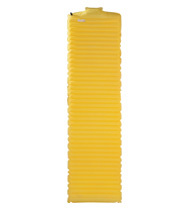 Hold the pad approximately six inches away and close the valve between breaths. Experiment with your distance. Once you find the sweet spot, you should see your SV pad inflating faster than before. Know that you’ll get better with time. 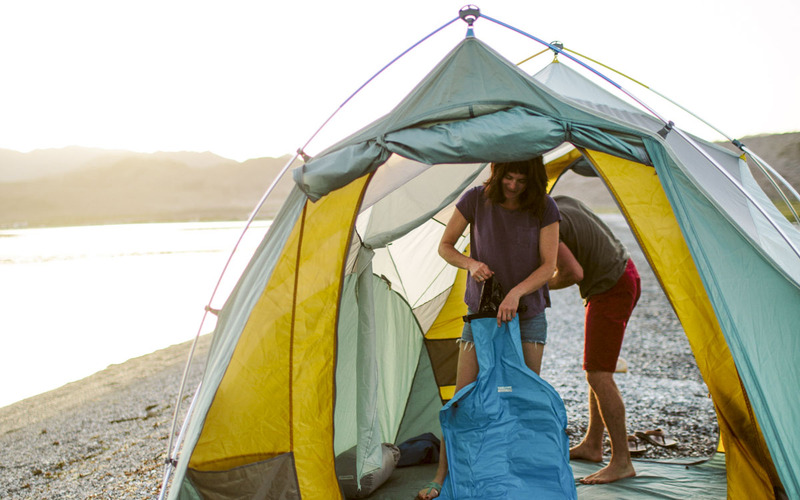 Your first time setting up a tent can take up to a half hour. Your 200th time can take two minutes. The more you use your gear, the easier it is to use. Inflating using the SpeedValve is a skill and like all skills, you’ll get better with practice. The SpeedValve is lightning-fast. Fast enough that the Army used to use a similar technology to inflate boats. As advertised, the SpeedValve will inflate your mattress three times faster than a standard valve with considerably less effort. 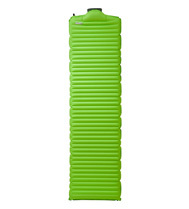 When it’s time to break camp, the auto-reversing valve will deflate your pad instantly. Personally, after a hard day in the mountains, an extra lung workout isn’t at the top of my to-do list. If I’m not counting ounces or strapped for space, the convenience of my SpeedValve is a relief. I spend less time inflating and more time enjoying the campfire or recovering for tomorrow’s adventure. Still undecided? See what others have to say about their SV mattress. Early on we got a lot of feedback that looked like this. After putting out a few more videos and letting people gain experience with the SpeedValve, we started getting more feedback like this. Ounce counters and minimalists might grimace when they see the 4-7 oz of added weight from the SpeedValve. That’s fine. 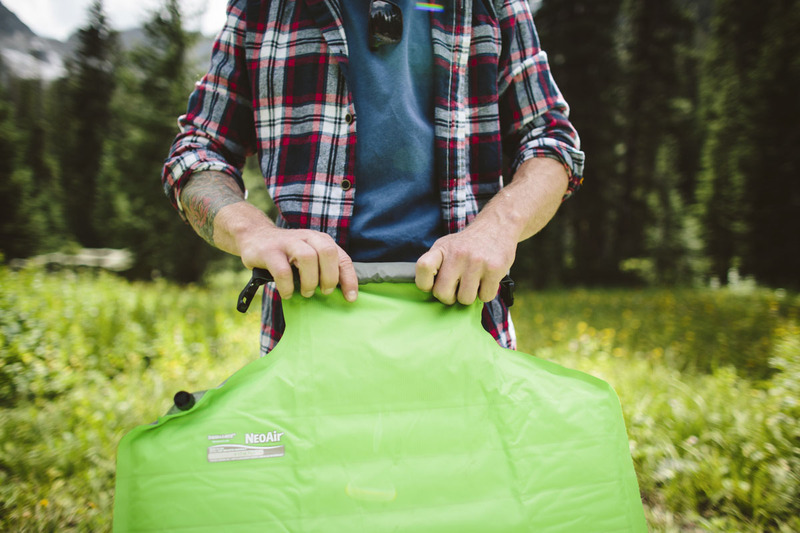 We direct them towards our award-winning NeoAir XLite (a size small weighs a mere 8 oz) or the iconic Z Lite (a longtime favorite amongst ultralight thru hikers). However, for many of us, a few ounces are not a deal breaker. 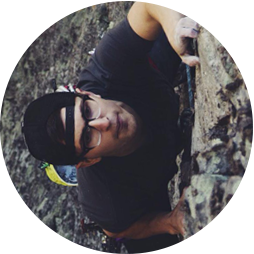 Compared to the weight of a climbing rack and rope, a few extra ounces can go largely unnoticed. Especially when those ounces translate to lightning-fast inflation, a large rectangular sleeping surface and near-instant deflation. If you’re considering an SV, we’ve assembled a list of other items that weigh about the same as the SV. There’s an old adage amongst thru hikers that wisely advises hikers to “hike their own hike.” This rings true when it comes to selecting or purchasing your gear. 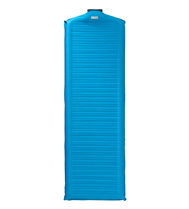 However, if having the fastest-inflating backpacking mattress is a priority, then the choice is clear.